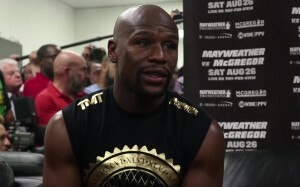 Floyd Mayweather continues to talk about the possibility of transitioning into MMA, and recently the undefeated boxer rated his wrestling skills at a seven out of ten. The star made the comments while talking to TMZ. 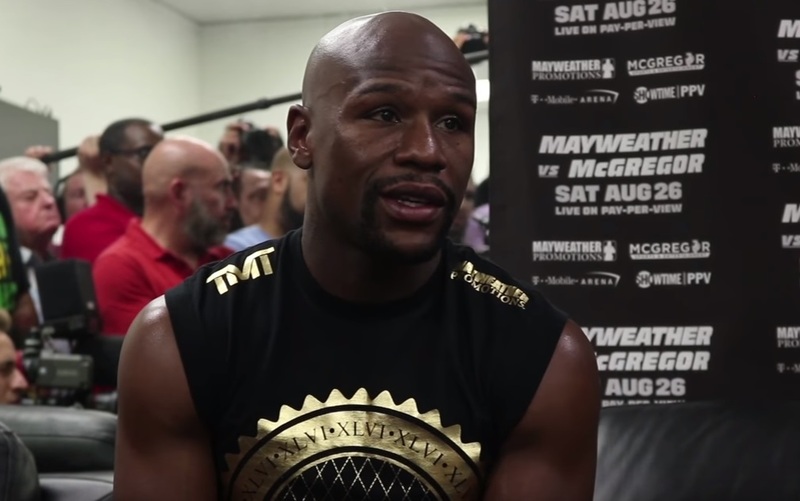 In addition, Mayweather also said that he intends to train with UFC welterweight champ, Tyron Woodley, as a means to help him prepare for MMA.